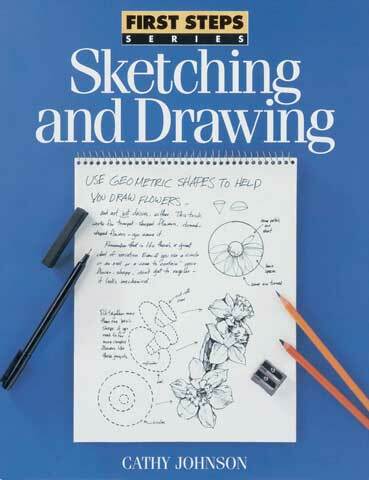 Beginners will find learning to draw is fun and rewarding with these paperback books. Each book contains exercises that are presented in an easy-to-follow, step-by-step format and help novices establish a firm grasp of the basic techniques. Also included are useful tips and advice.